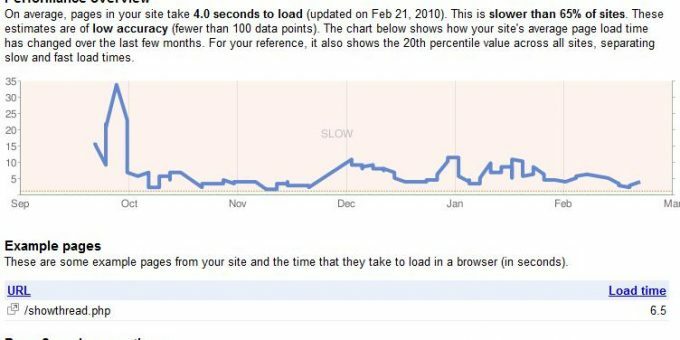 In the first week of April Go4Expert.com saw a 20% down in traffic from Google.com and I have written an Article about things we should do when Google Traffic is down. I am sure this will help many webmasters and do share your views in comments. About us pages – How to write them? Pay Per Click ( PPC ) marketing is a form of advertising where marketers display their ads across search engine result pages ( SERPs ) and other websites related to their products.